joefrankly Great seller. Come all the way to my place to deliver. Thanks and will deal again. Highly recommended!!! 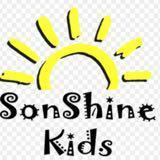 We sells brands new and quality baby clothes from 6months baby to 5 years old. You buy more get more offer. Left last 4 Tins!! Then sold out! 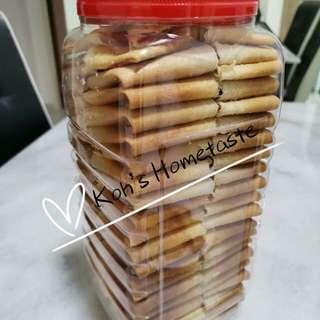 We serve 100% homemade 100% hometaste 100% no any additional preservative 100% fresh yummylicious more than 100 tins order received :)) CNY must have goodies Welcome Pm for details While stock last first come first serve Wishes you Happy new Year. 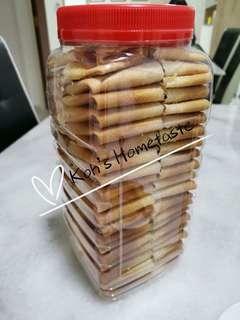 Homemade egg roll /love letter We serve 100% homemade 100% hometaste 100% no any additional preservative 100% fresh yummylicious more than 100 tins order received :)) CNY must have goodies Welcome Pm for details While stock last first come first serve Wishes you Happy new Year. Very yummy! 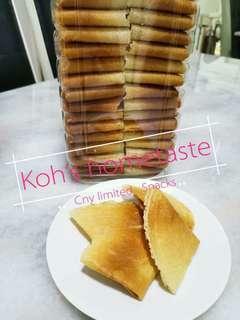 It is crispy and is about 90-100pcs in one tin. Fresh and handmade!! Guaranteed not from factory in very good price for you all. 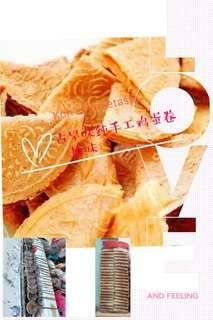 You can buy for your family as Cny goodies! Order while stock last. 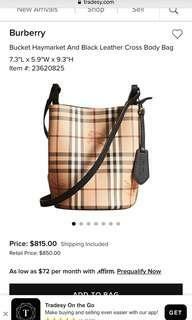 Only one new bag from Europe! 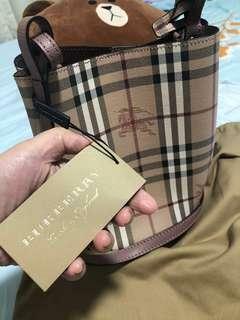 Included all authentic card, dust bag and label. 100% original. And condition is excellent. Much more cheaper compared to retail and online! Pm details.